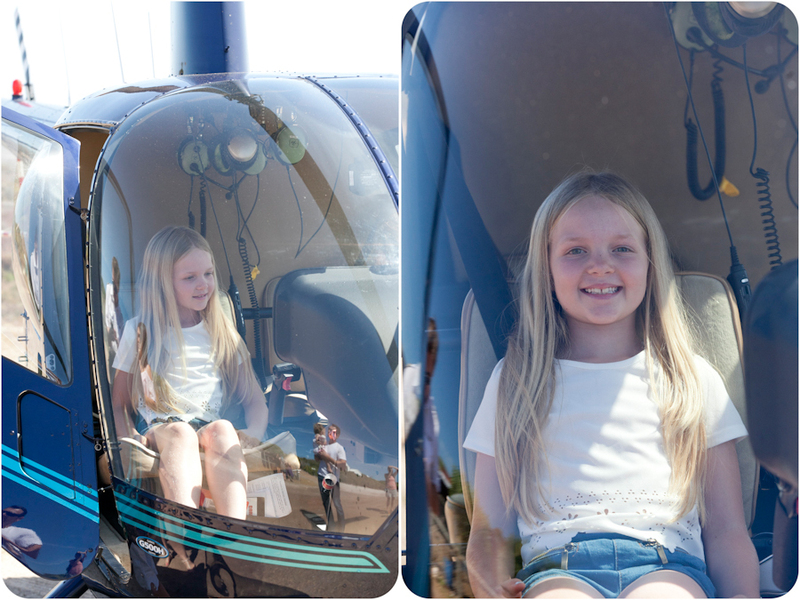 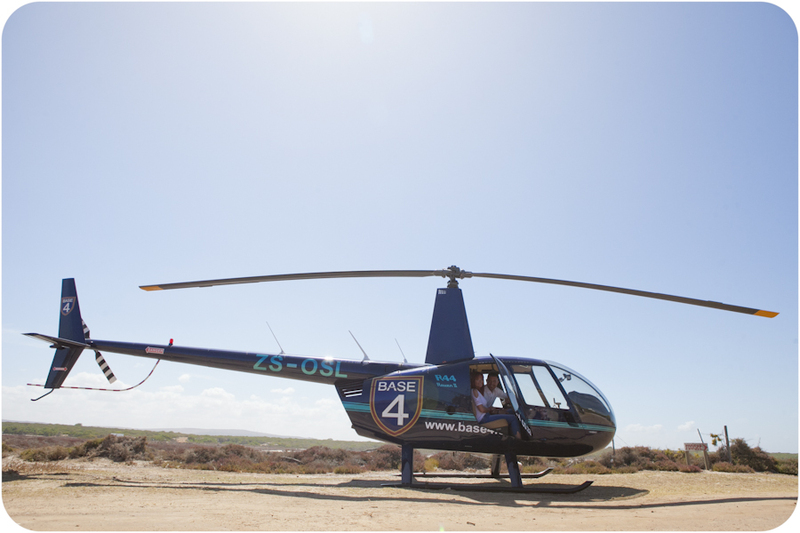 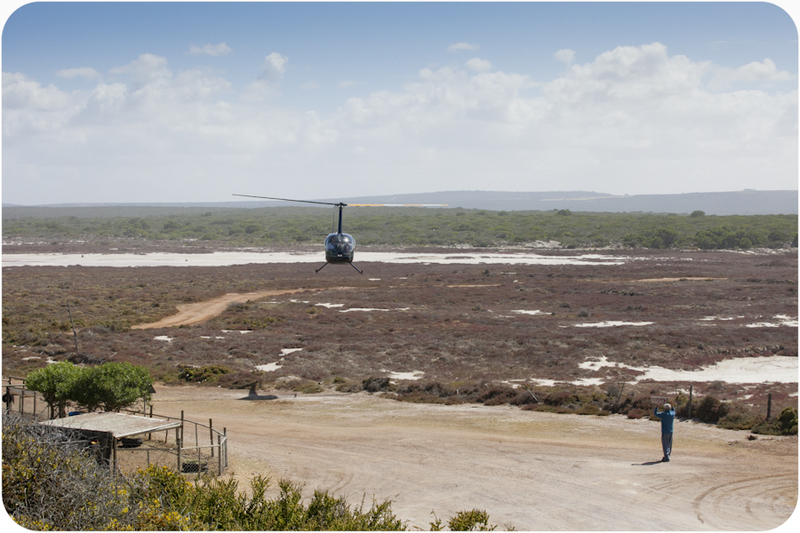 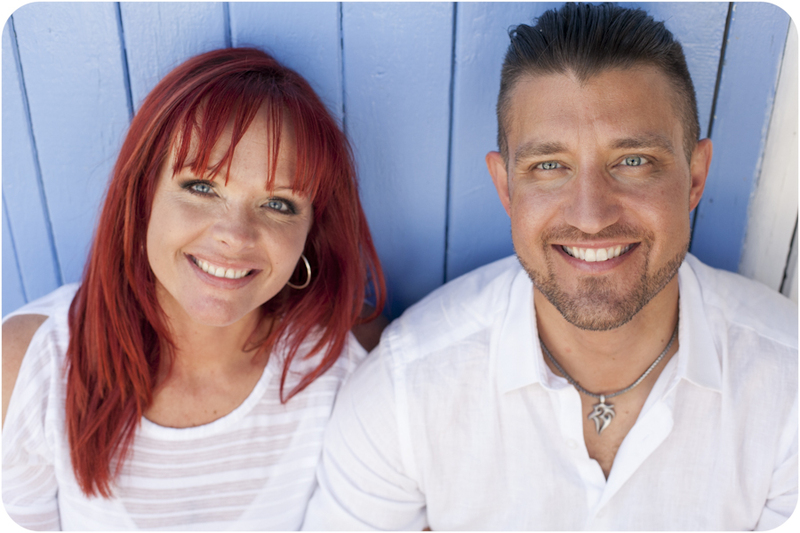 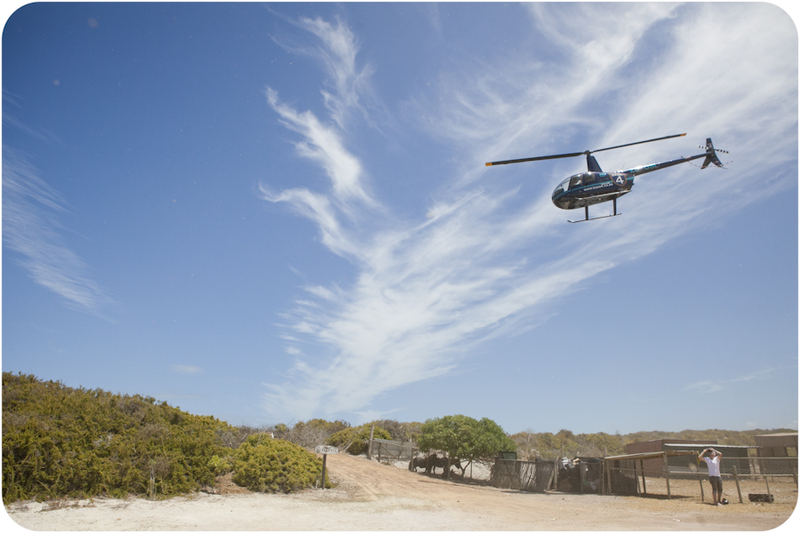 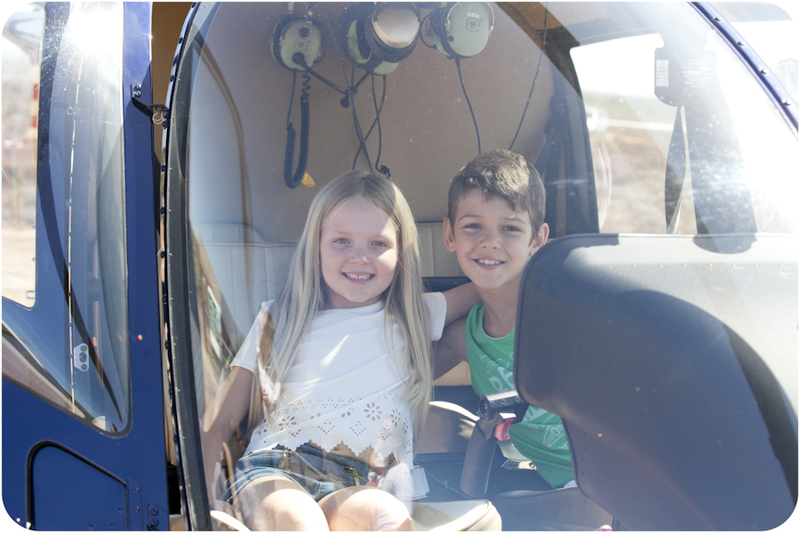 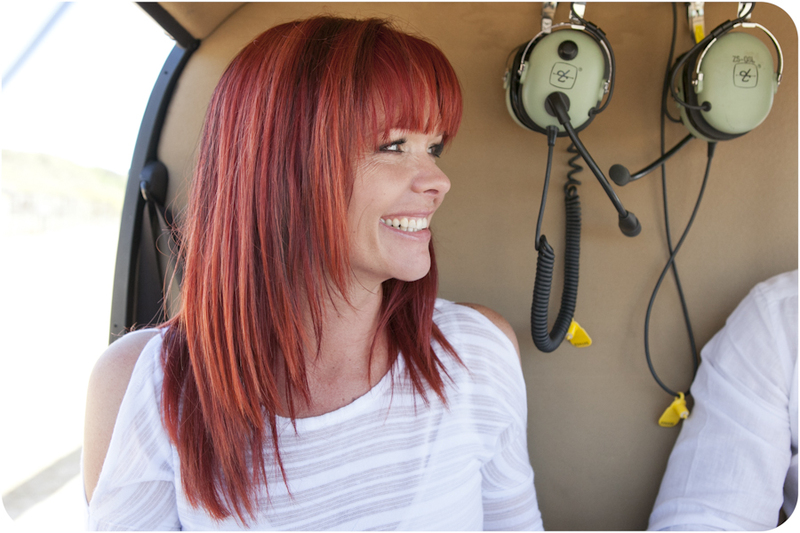 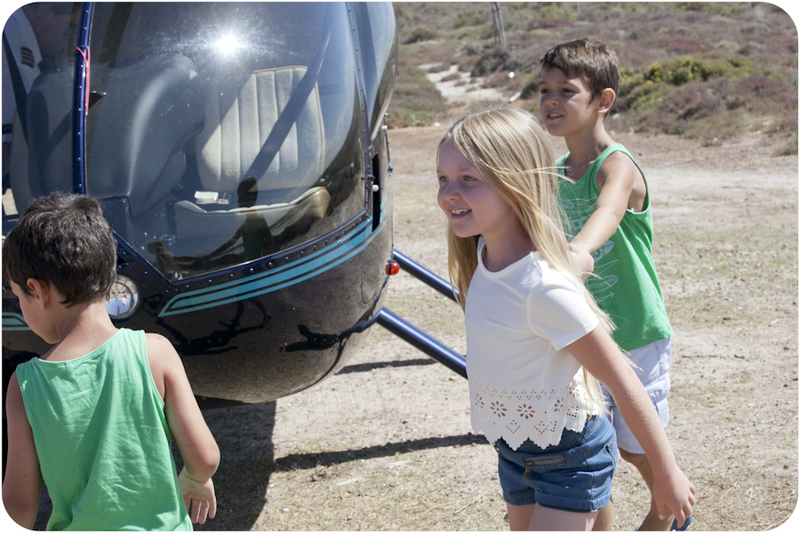 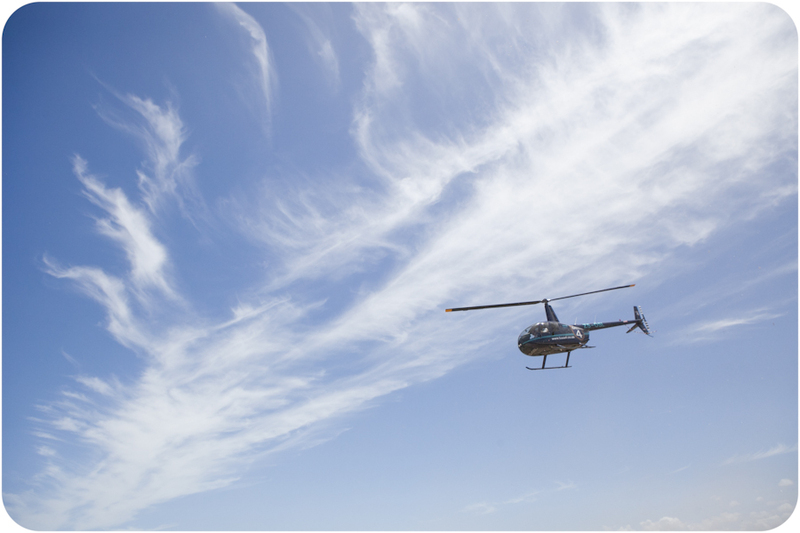 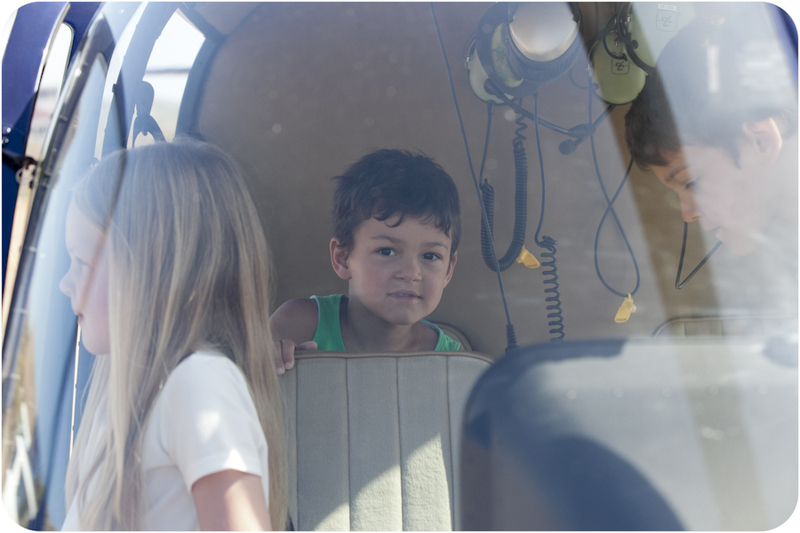 George and Kerry took a helicopter ride, then they hovered in the air with a beautiful view of Table Mountain. 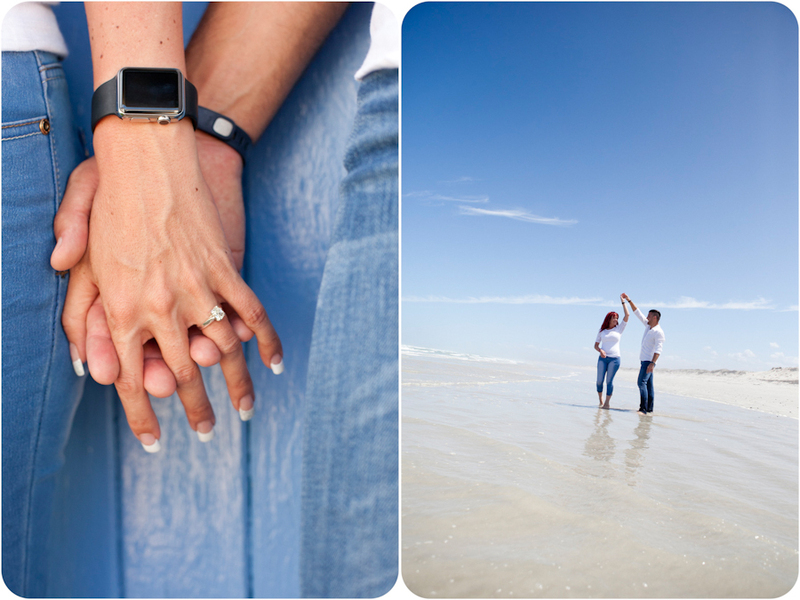 George popped the big question. 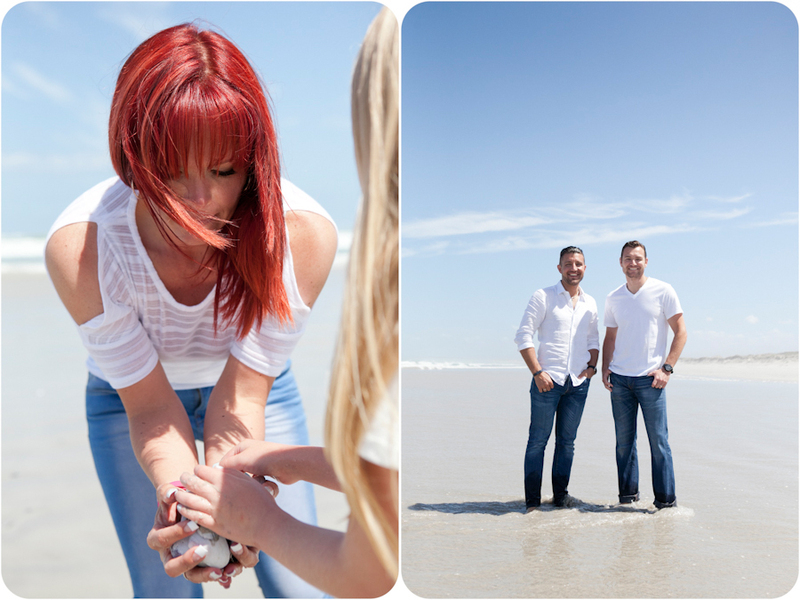 She said yes 🙂 They joined us in Yzerfontein at Strandkombuis where their family were waiting to congratulate them. 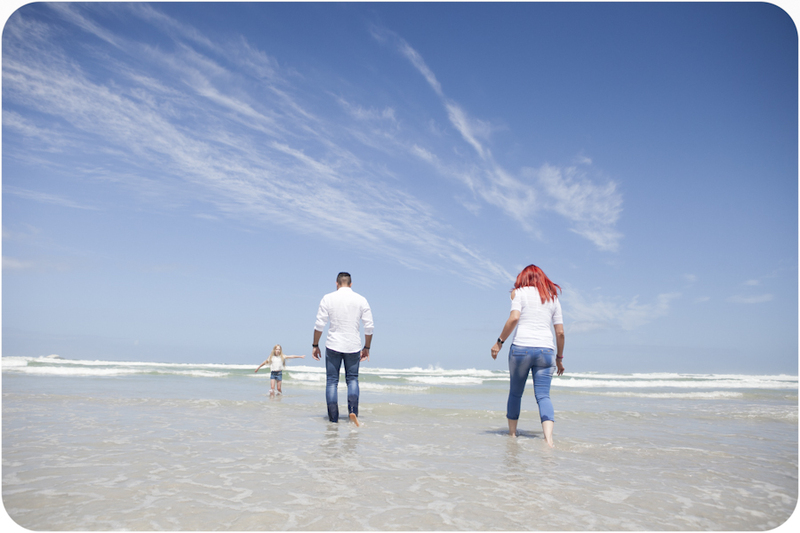 It was such a privilege to be part of this big moment in your lives. 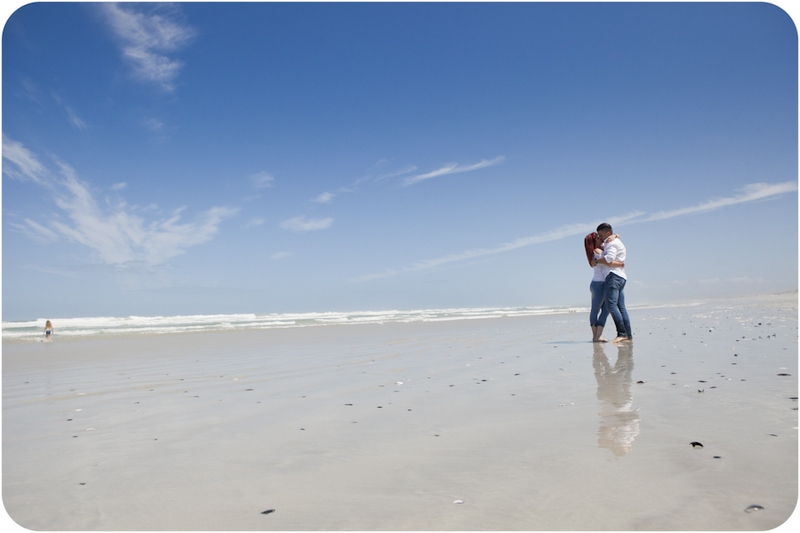 Enjoy the organizing of your wedding day over the next year. 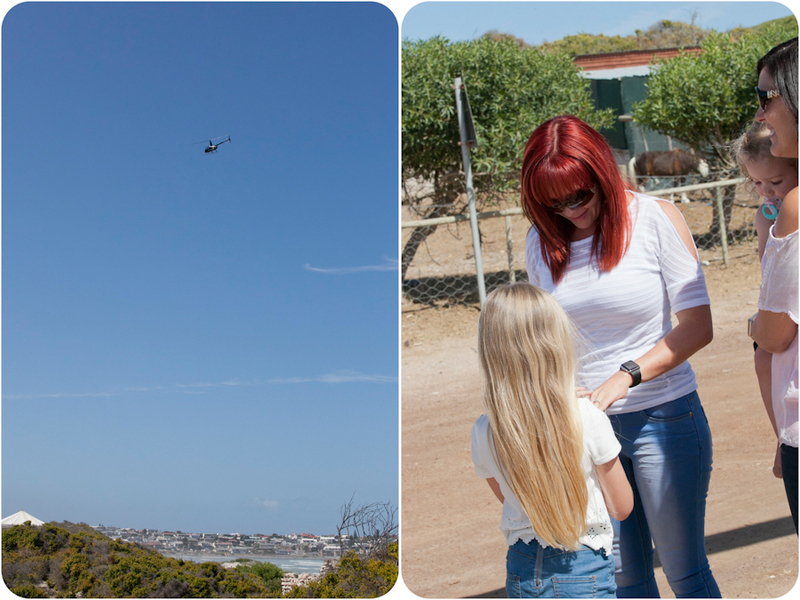 Kerry’s dad and brother came to surprise her. 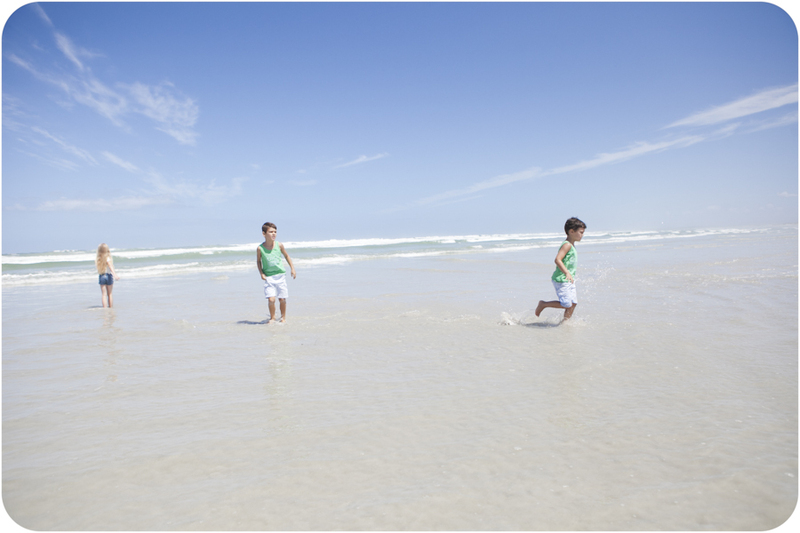 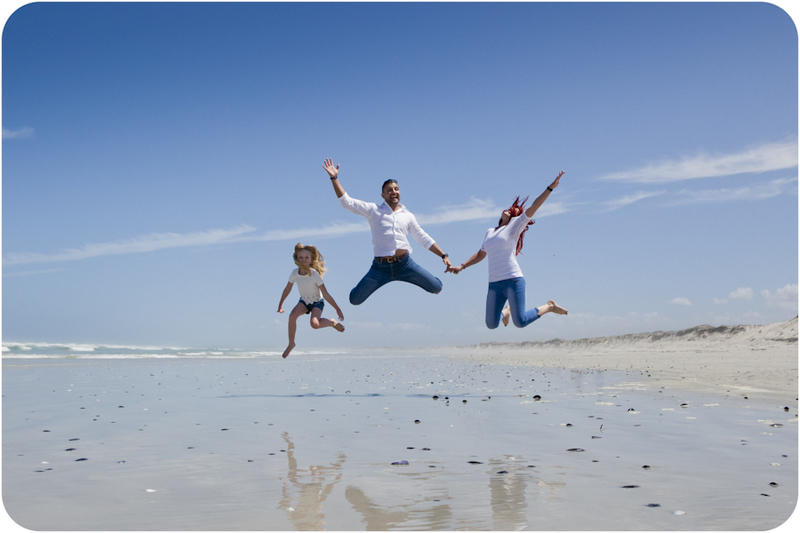 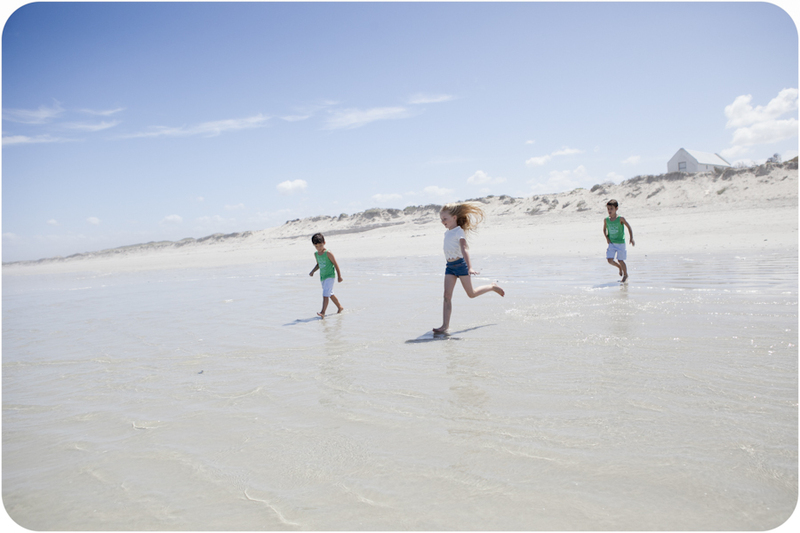 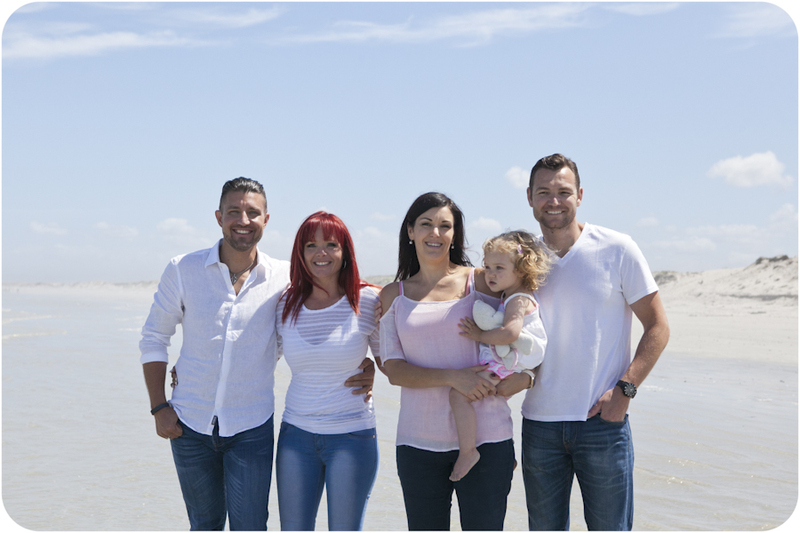 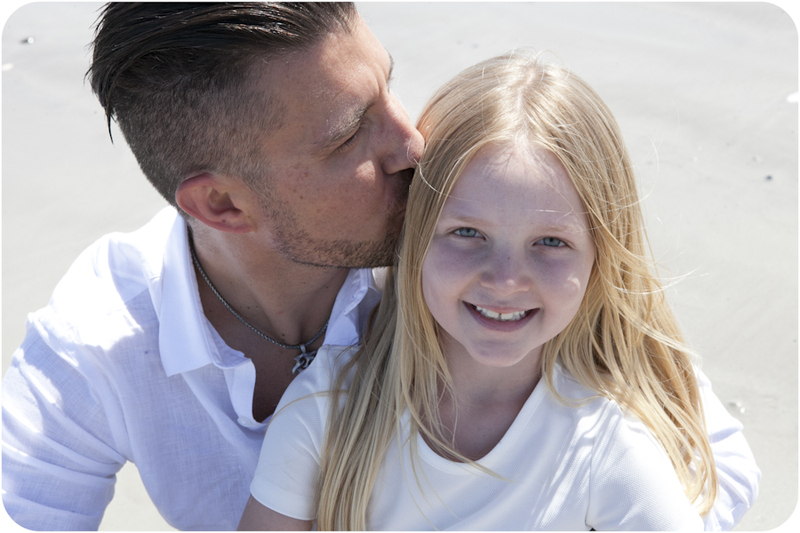 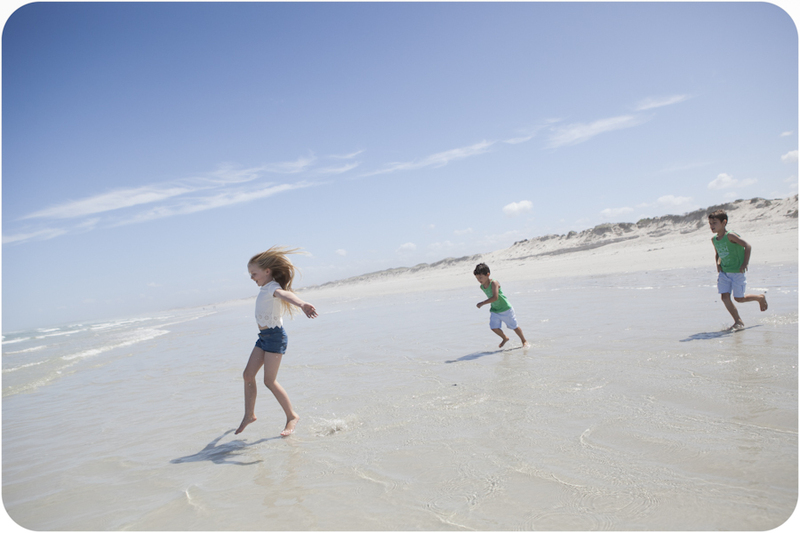 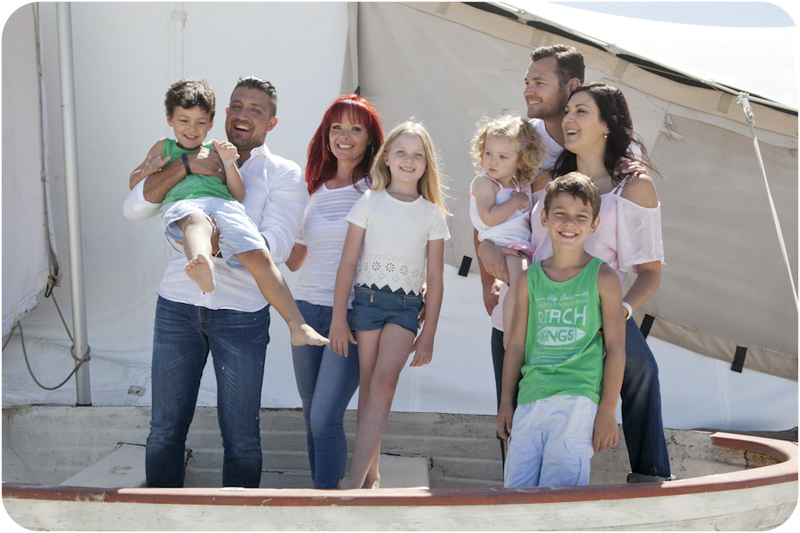 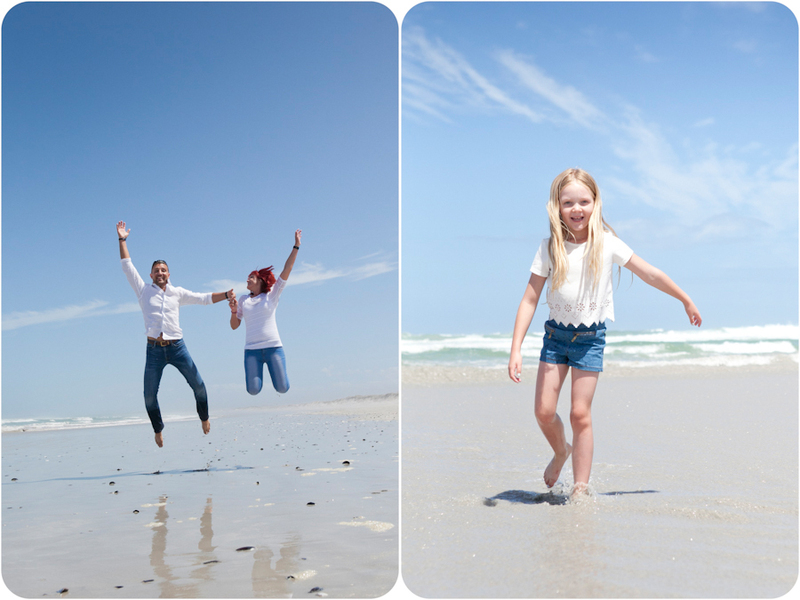 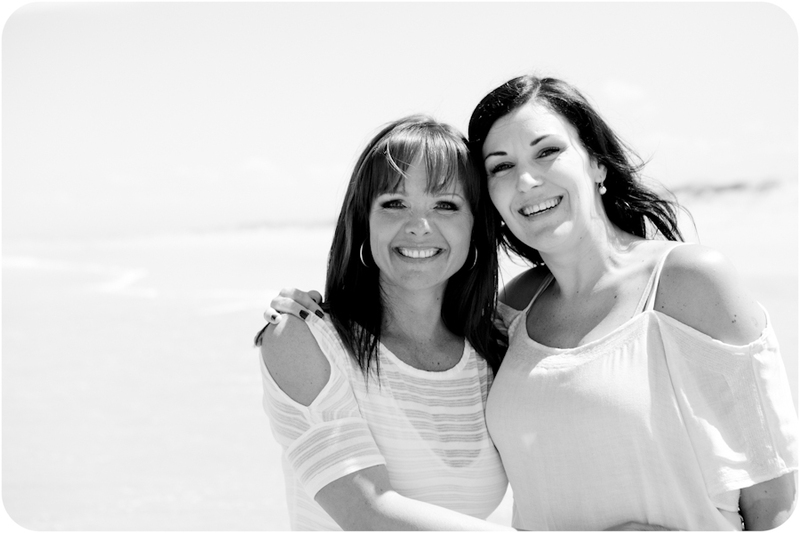 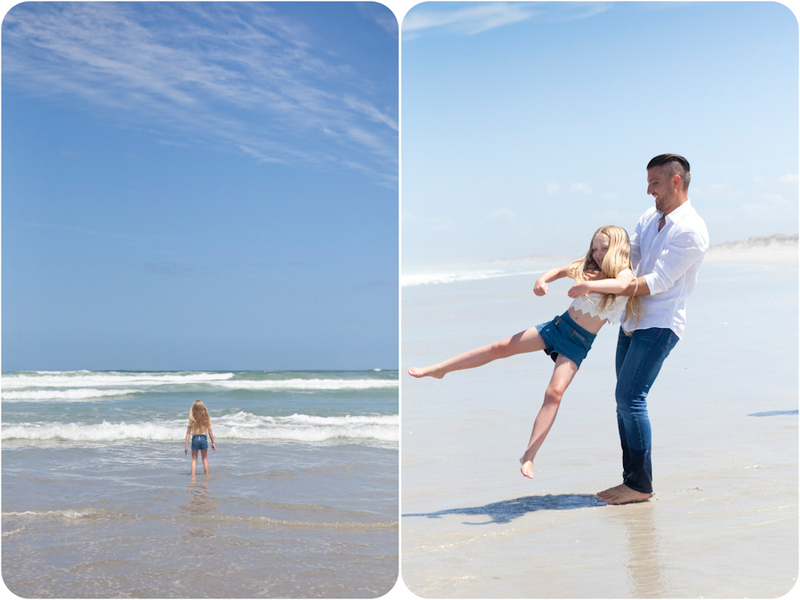 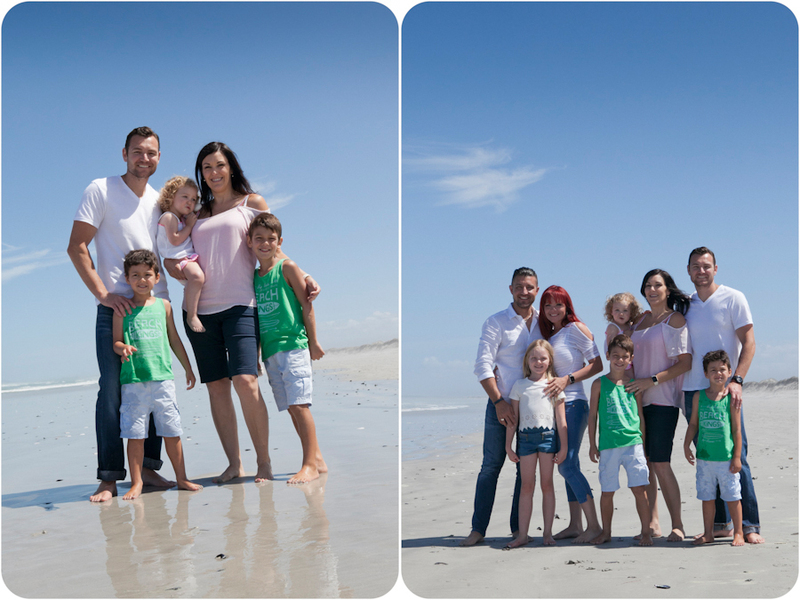 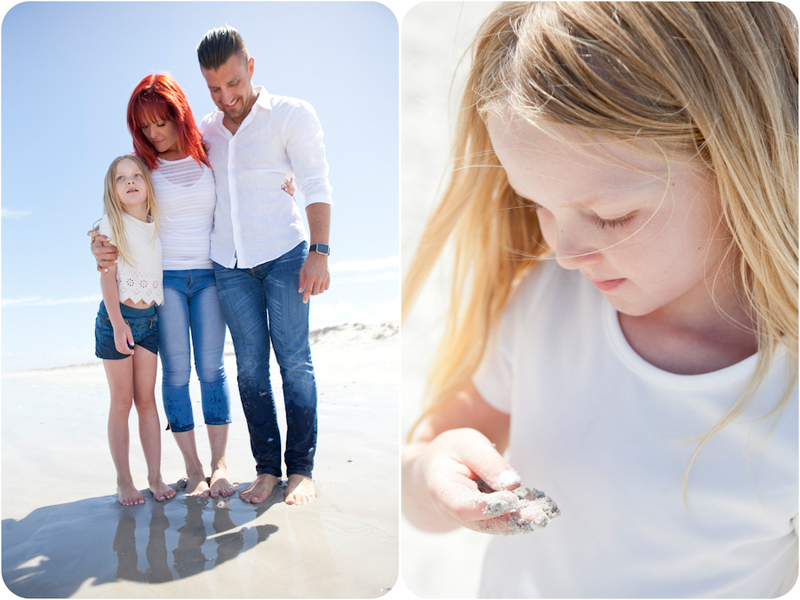 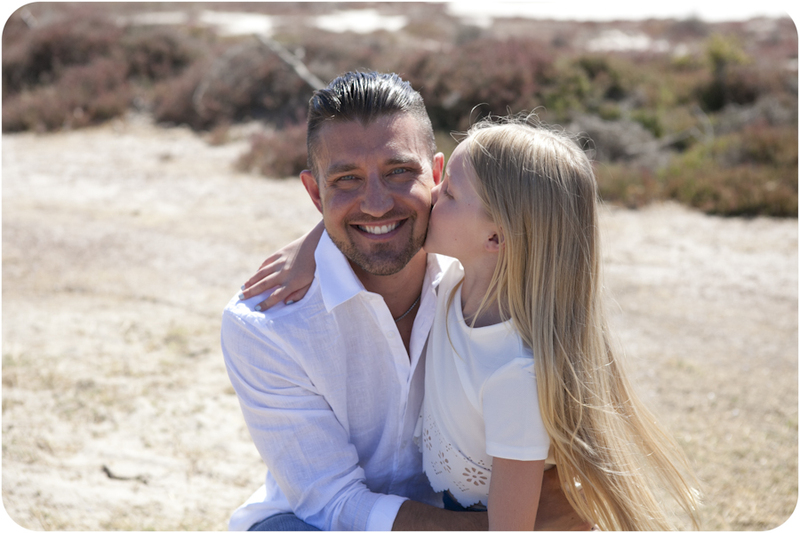 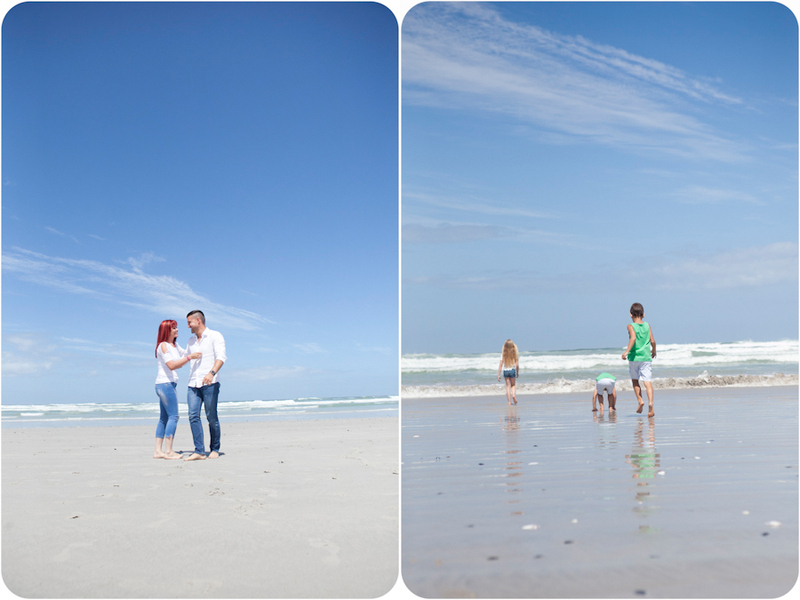 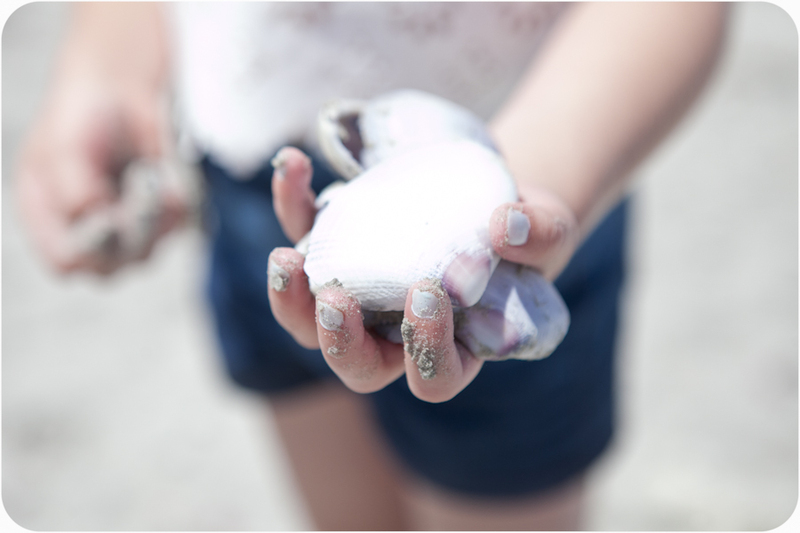 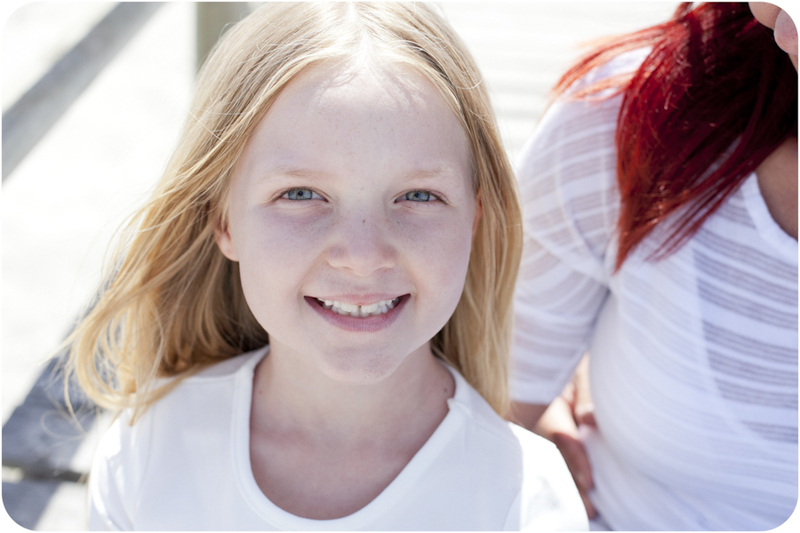 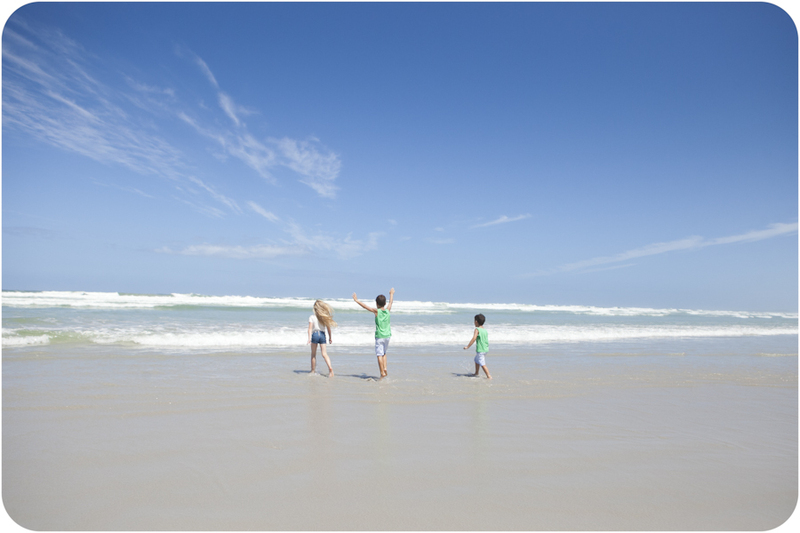 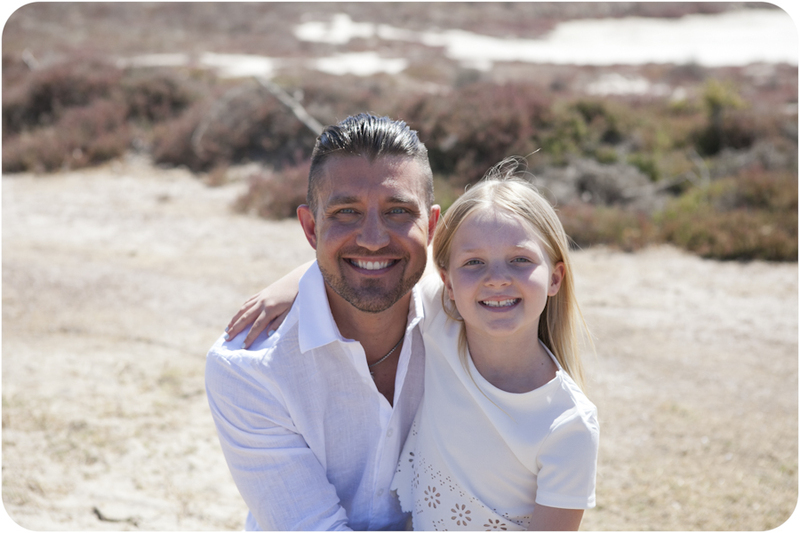 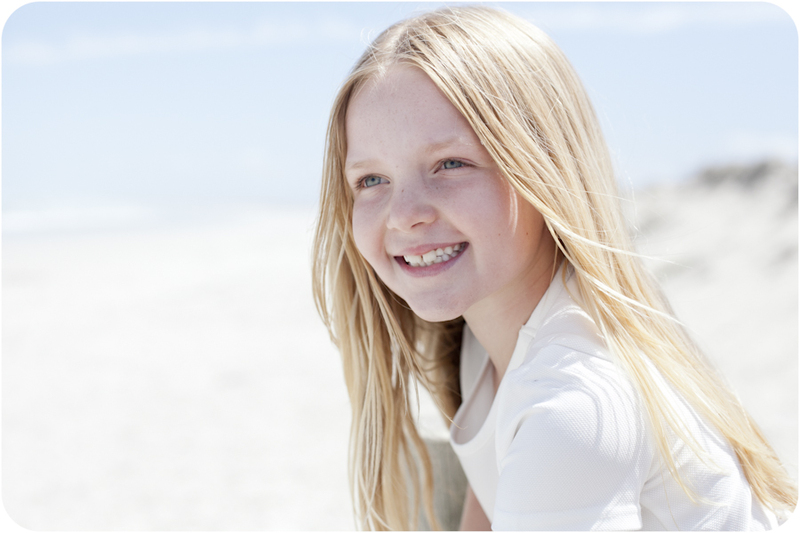 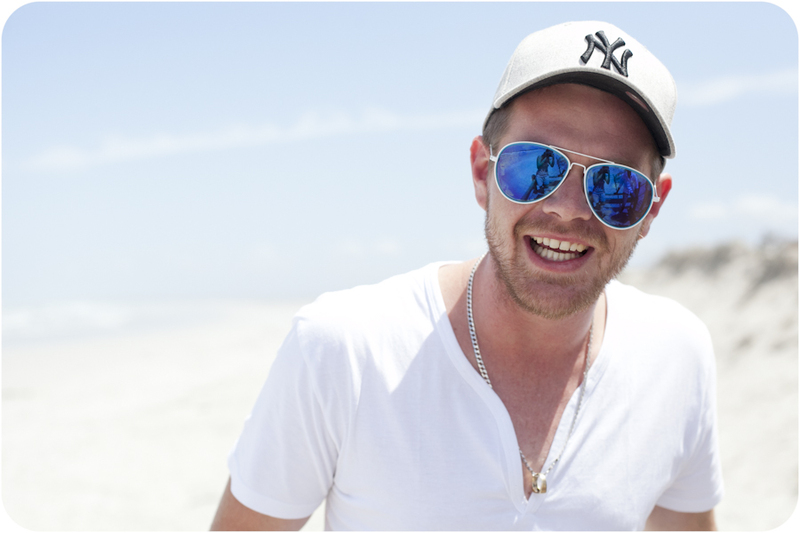 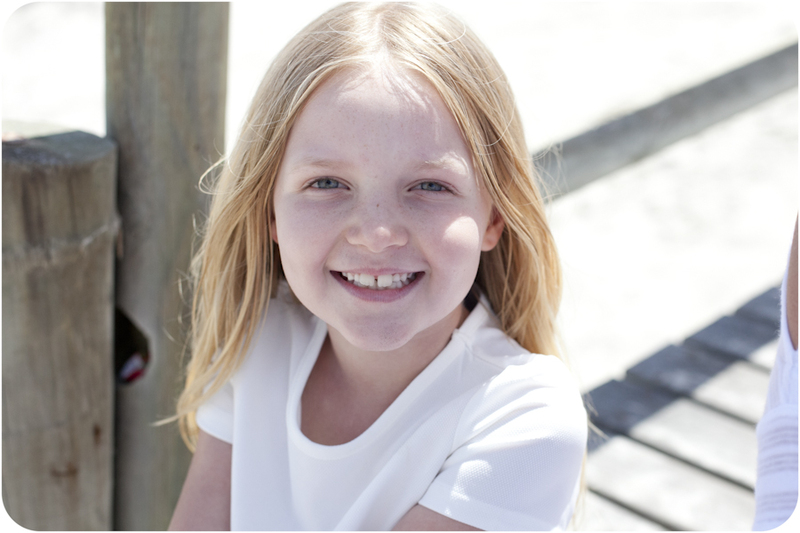 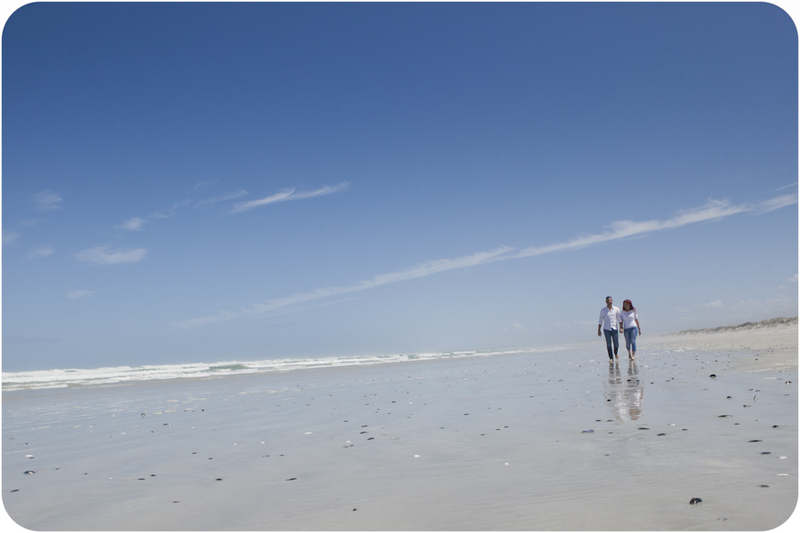 January 20, 2016 | Filed under Engagement, Family and tagged with Africa, Anné Dreyer, Anne Gray, Anne Photography, Beach, Cape Town, Children, couple, Family, fun, South Africa.